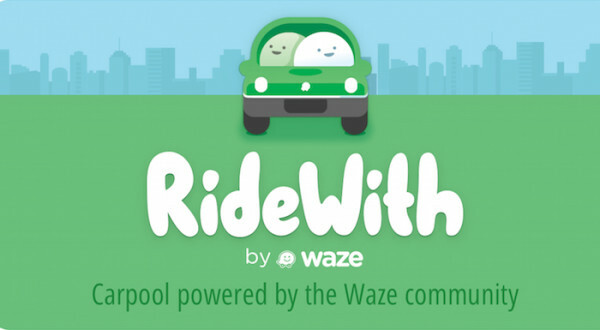 Google is testing a new app called RideWith that allows users to carpool. The service is powered by Waze, an Israeli start-up bought by Google in 2013 for about $1 Billion. The service will be limited to android users, but the company may expand the service. This may the entry Google’s entry into the car-sharing and taxi business, eventually using its self-driving cars. The business has in recent times experienced a disruption with the entry of players such as Lyft and Uber, of which Google is an investor. Waze lays out directions for drivers on a street grid besides allowing one to see Facebook friends driving in the same direction. In addition to providing users with directions, it lets users scan real-time traffic information provided by other Waze users who are driving on the same roads. The service targets people who live close or work in the same company. By integrating Waze into its navigation, the app will learn the routes drivers use frequently and then match them with people seeking to travel in the same direction. Unlike ride-hailing services such as Uber, drivers will cannot profit from the service as the driver can only take up two rides. The service also sets a maximum price, and the fees charged are modest based on the fuel costs and depreciation. Waze will take a 15% cut from the service. The service will launch in Israel but might expand to other markets.